Winter on the lake … full of beautiful scenes as I stay cozy inside by the fire. 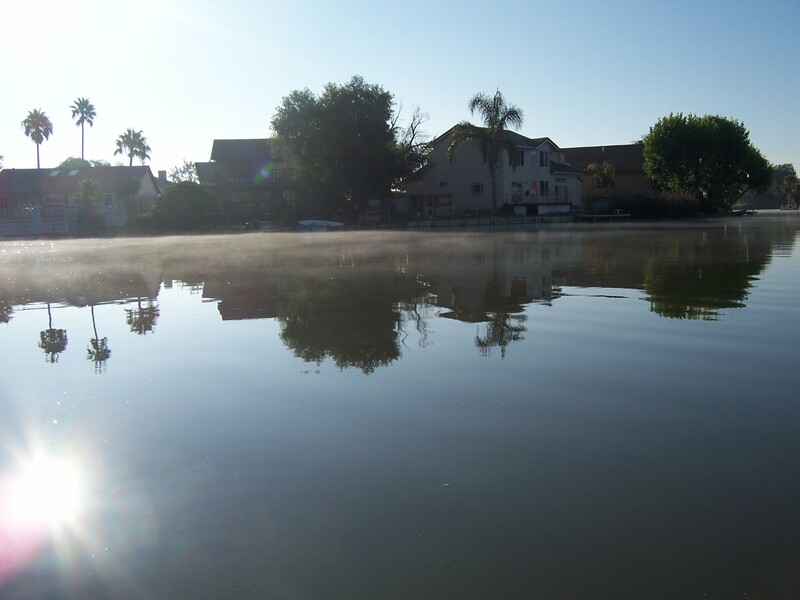 I simply love these mornings when the fog comes in and floats on the water like a magical mystery. This picture is of the very last moments of magic this morning. So, why is there this lake stuff in a food blog you may ask. Well, our kitchen window looks out over the lake, when we BBQ it is near the lake, when we relax outside in the evenings the lake is where we gaze. For years now, before “stay-cations” were trendy, we have summered in our own vacation house here on the lake. Sure, we do live here year round, but also understand that we are fortunate to live in an area where many vacation. Swimming, boating, and simply enjoying the lake IS our summer vacation, and for my family, it is paradise. Coming soon: the life cycle of a squash season.